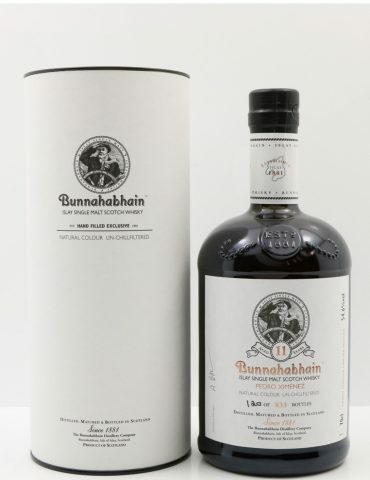 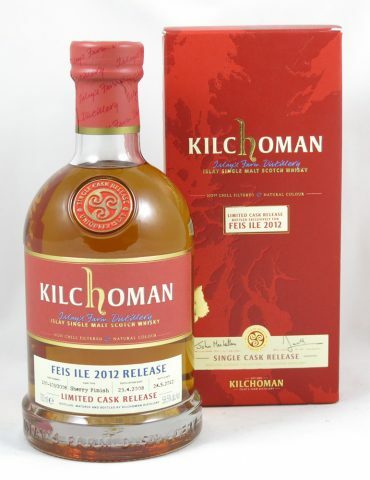 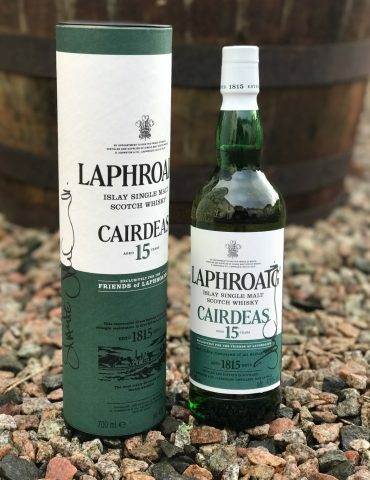 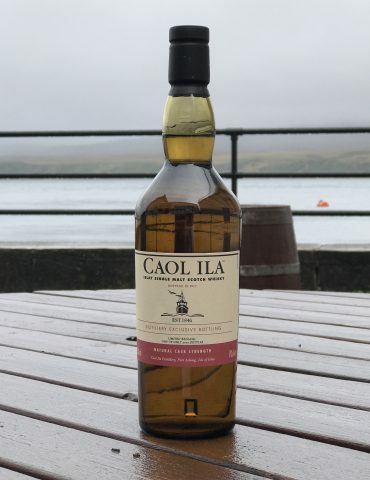 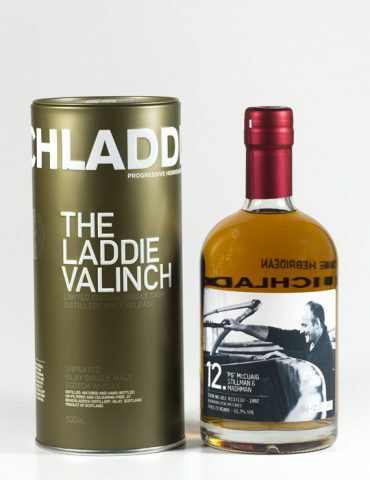 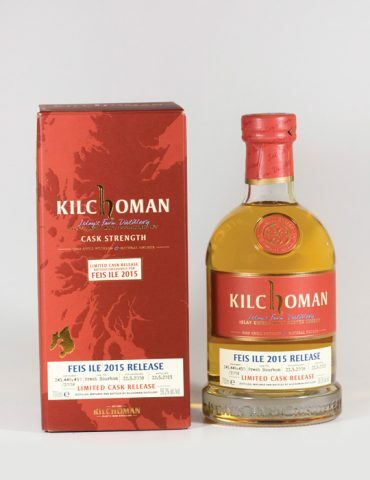 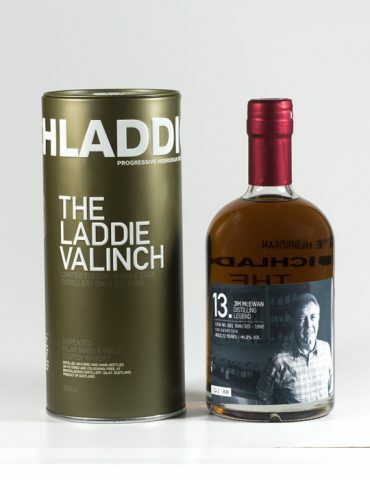 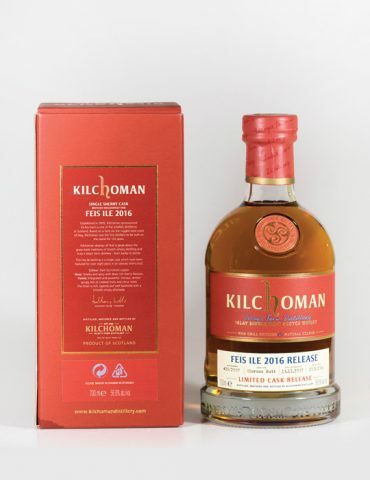 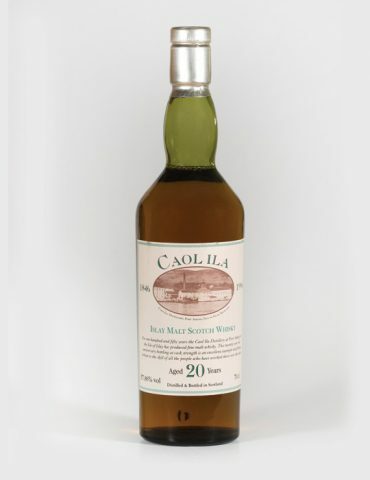 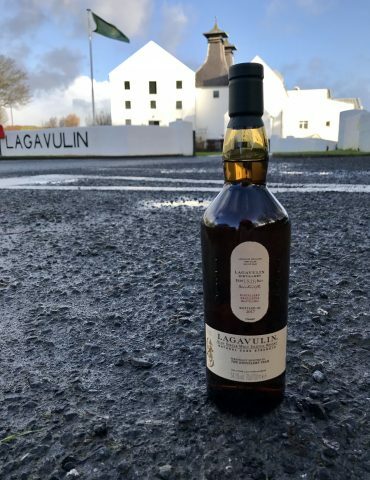 Another gorgeous release from Islay’s oldest Distilery. 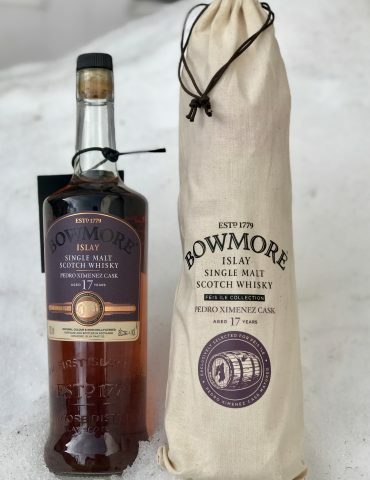 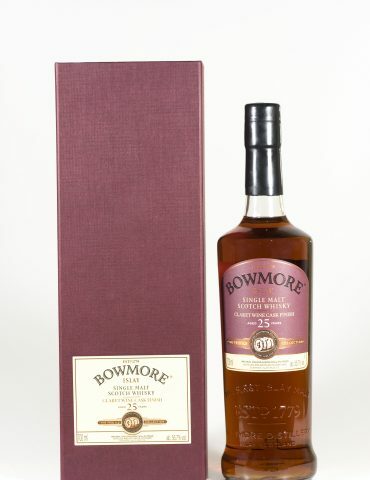 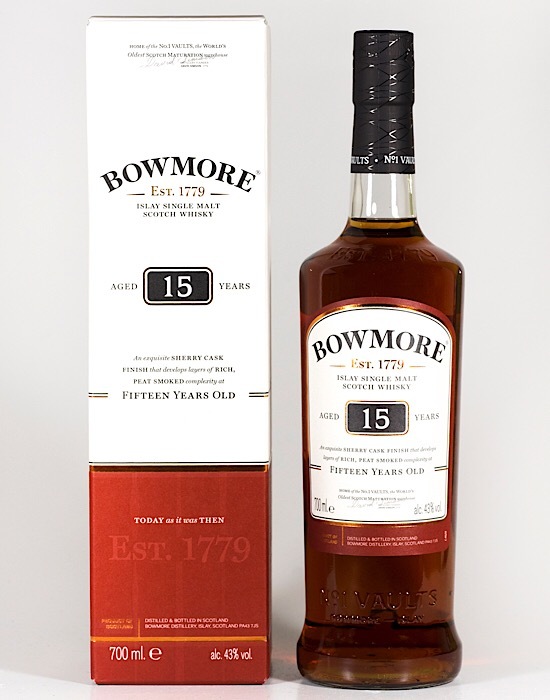 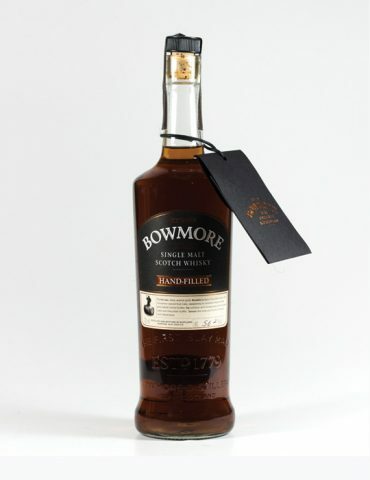 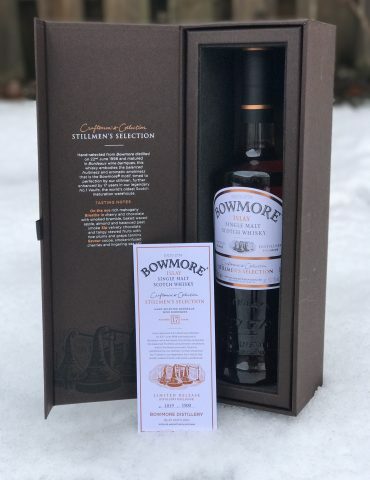 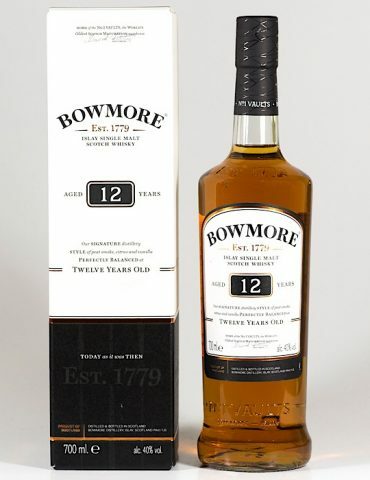 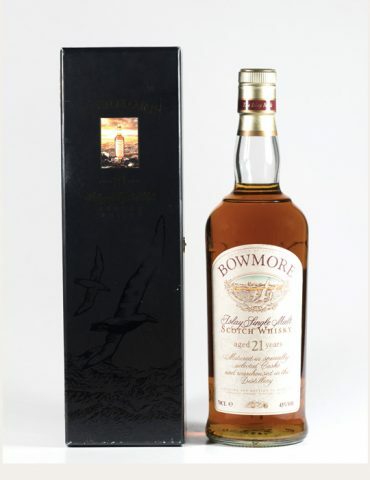 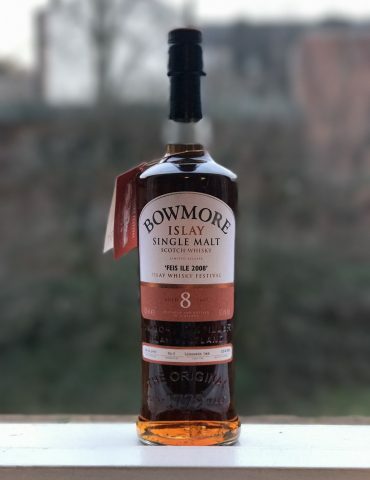 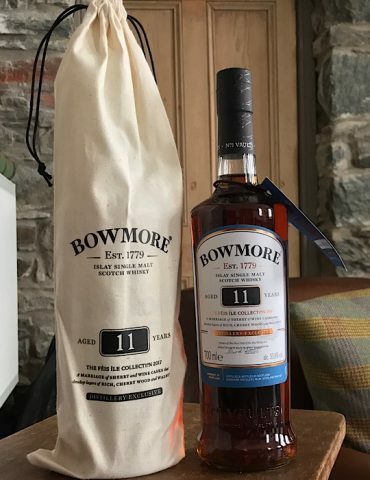 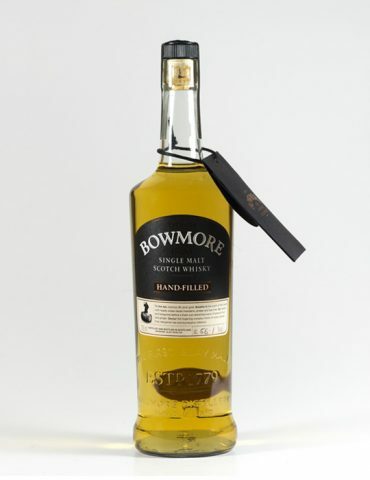 Matured in an inspired comnbination of both bourbon and sherry casks, the final three years spent in Oloroso sherry casks that gives The Bowmore 15 Year Old one of the most beautifully balanced Bowmore’s, the rich, deep colour reflected in its name and its warming finish. 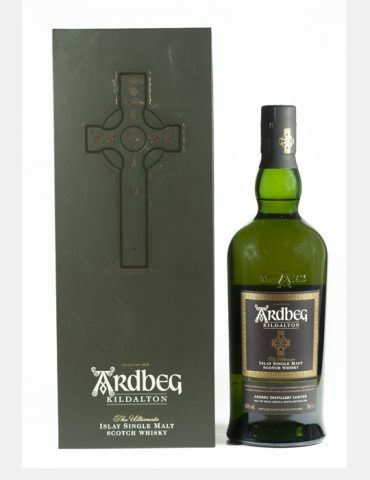 Rich raisins and gentle smoke lead the way to a delicious chocolatey centre.